Durieu Ridge and Pattison Creek are located in the Hatzic Lake watershed, northeast of Mission, in the Chilliwack Forest District. The area has a history of landslides and flooding, caused both naturally, and by past logging and road building activities. On October 26, 1998, the Board received a complaint about proposed clearcut harvesting on Durieu Ridge and in the Pattison Creek watershed. 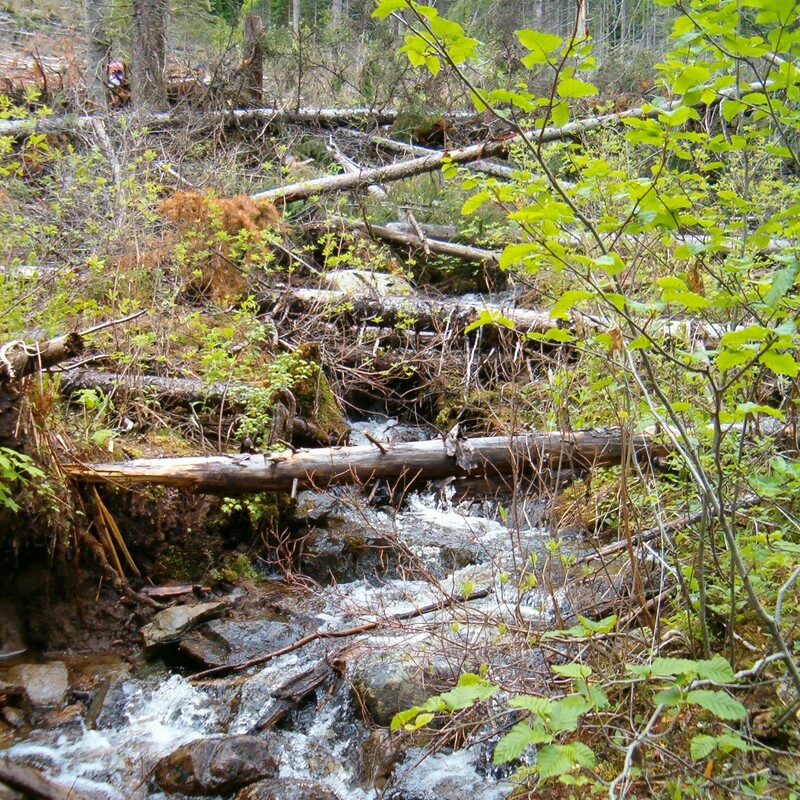 The complaint stated that the district manager had approved clearcut logging despite the fact that terrain stability reports indicated that the area is unstable. The complainant also questioned whether the proposed logging was advertised properly to the public since she did not know about it until after a timber sale license was approved in July 1998. Small streams account for a large proportion of watersheds, comprising, on average, 70 to 80 percent of the total drainage area. They play a vital ecological role in supplying water, organic matter, and nutrients to downstream aquatic ecosystems and fish habitats.